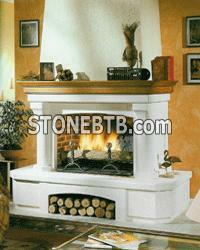 we are a company of artistic processing of marble, granite, graves, stone, stoves for room, tops, kitchen etc.. Established since 1976, the company had since its foundation, the desire to use the latest technologies to create high quality products and to ensure the total satisfaction of its customers. With our experience of 25 years in this business, we are prepared to meet all your needs. The IRMARMORES is concerned to follow the demands of the market and particularly those of our customers. In this way we strive to maintain the widest range of products, while maintaining the quality of our services. And we now look forward to your visit / contact. Company Name :Xiamen XinDaYi Imp&Exp (XDY Stone) Co.,Ltd. good quanlity and favorable color.